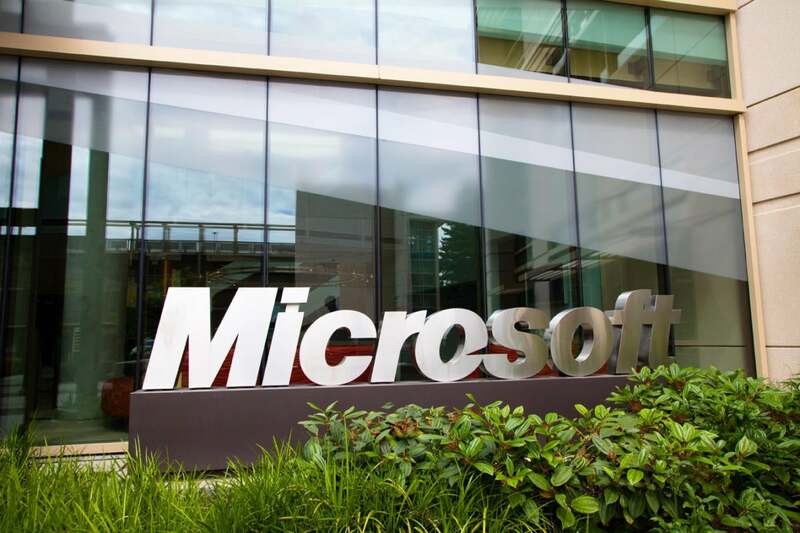 Microsoft released patches for 51 vulnerabilities Tuesday, including one affecting Internet Explorer that hackers have exploited in targeted attacks against organizations in South Korea. The Microsoft patches were covered in 16 security bulletins, eight rated critical and eight important. The affected products include Windows, Internet Explorer, Microsoft Edge, Office and Microsoft .NET Framework. The patches included in the IE and Edge security bulletins, MS16-051 and MS16-052, are among the most important ones and should be prioritized because they can be exploited to compromise computers when users visit specially crafted Web pages. The actively exploited IE vulnerability is tracked as CVE-2016-0189 and was reported to Microsoft by security researchers from Symantec. According to them, an exploit for it was found on a website in South Korea that was likely used in spear-phishing or watering-hole attacks. Users should patch this flaw as soon as possible, because there's no guarantee that the exploit has only been used in South Korea, and even if it has, it's only a matter of time until it is used more widely. All the critical bulletins should be prioritized, but administrators might, depending on their network configurations, also want to pay immediate attention to some that Microsoft only rated important. According to researchers from Tripwire one such bulletin is MS16-061, which includes a patch for a privilege escalation flaw (CVE-2016-0178) in the handling of RPC requests. "Although Microsoft rates CVE-2016-0178 as less likely to be exploited, the potential for abuse on this one is enormous," said Tripwire security researcher Craig Young via email. "While the Windows firewall does not expose this service by default, there are many instances where network operators will open up access to allow administrative tools to operate and enable critical network functionality. Fortunately there is generally no reason to have RPC exposed on the Internet but an attacker who has already gained basic access to a LAN could potentially use this to gain access to not only workstations but also to critical infrastructure like Active Directory domain controllers." Another one is MS16-058, also rated important, which fixes a remote code execution vulnerability in Windows IIS. "If you run IIS as a webserver, this one is worth looking at to see if attackers have the potential to get the required privileges for your system," said Wolfgang Kandek, the CTO of Qualys, in a blog post.